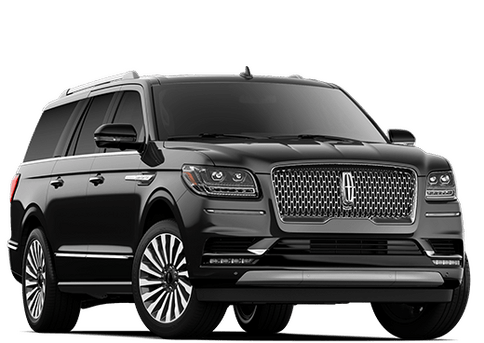 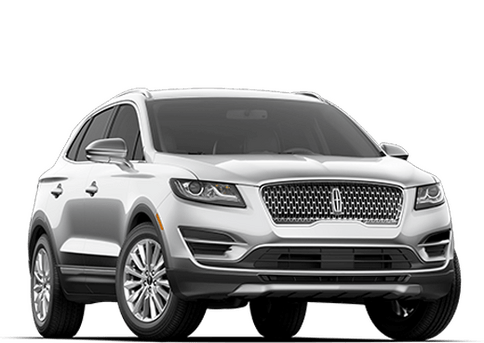 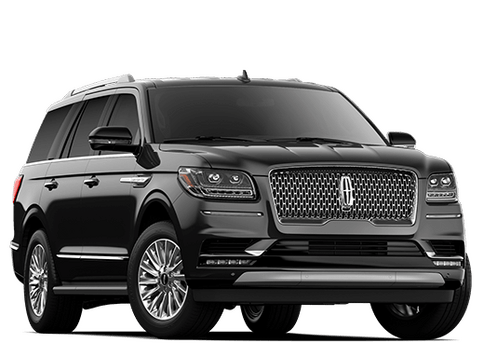 You can read about our new Lincoln models as much as possible, but it will never compare to actually getting behind the wheel. 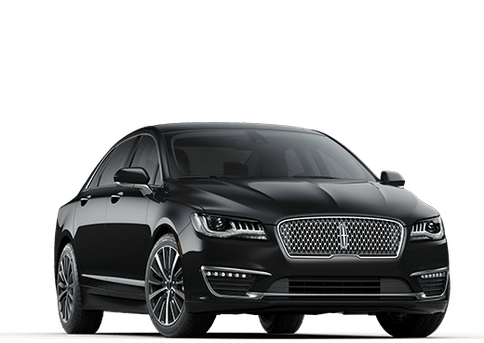 Come see us at Island Lincoln to experience the quality craftsmanship and luxuriousness of Lincoln. 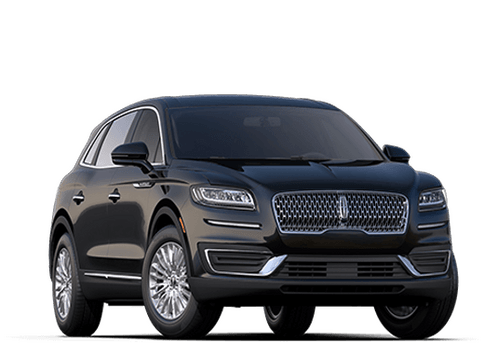 But whether you have your eye on a new Lincoln MKZ or one of our pre-owned models, we want you to experience the vehicle for yourself. 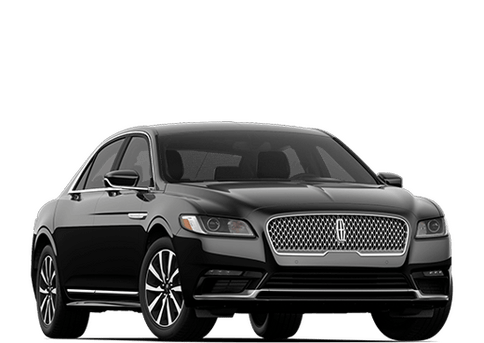 Let us know what you’re interested in driving and we can set you up with some time behind the wheel.